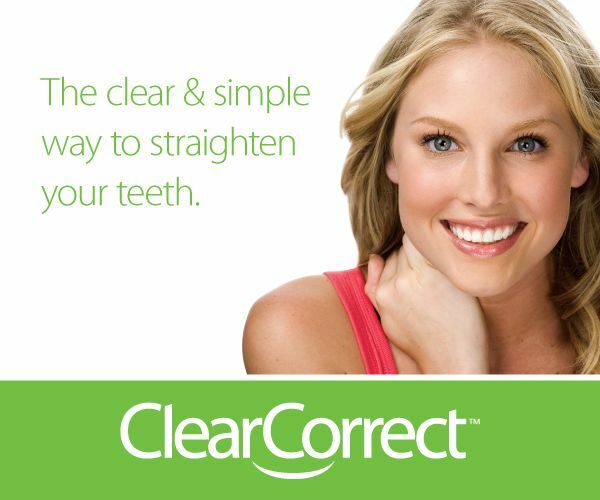 Clear Correct is the best invisible way to straighten your teeth without braces. To discuss this outstanding option for clear braces in the Maryville TN area, please feel free to contact us to schedule an appointment. The aligners are made through a combination of Dr. Lindahl‘s expertise and 3-D computer imaging technology. As you replace each aligner with the next in the series, your teeth will move – little by little, week by week – until they have straightened to the final position Dr. Lindahl has prescribed. You’ll visit Dr. Lindahl about once every 6 weeks to ensure that your treatment is progressing as planned. For more information please feel free to contact us to schedule an appointment.